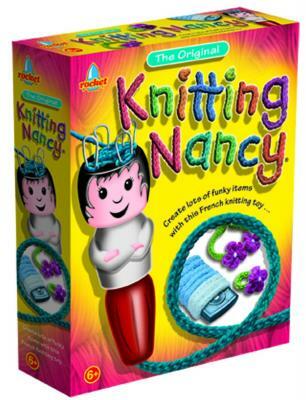 The original Knitting Nancy helps you make everything from trendy bracelets and necklaces to mobile phone socks and toys. The possibilities are endless once you have learnt the basics. 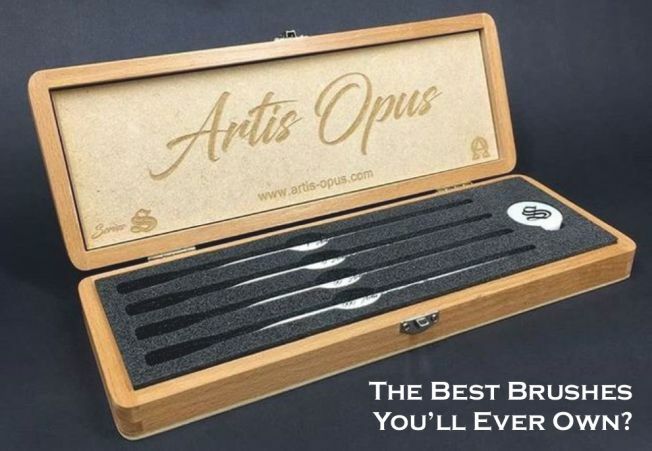 With detailed instructions included it’s quick and simple to learn and once you get the hang of things, the results are endless.